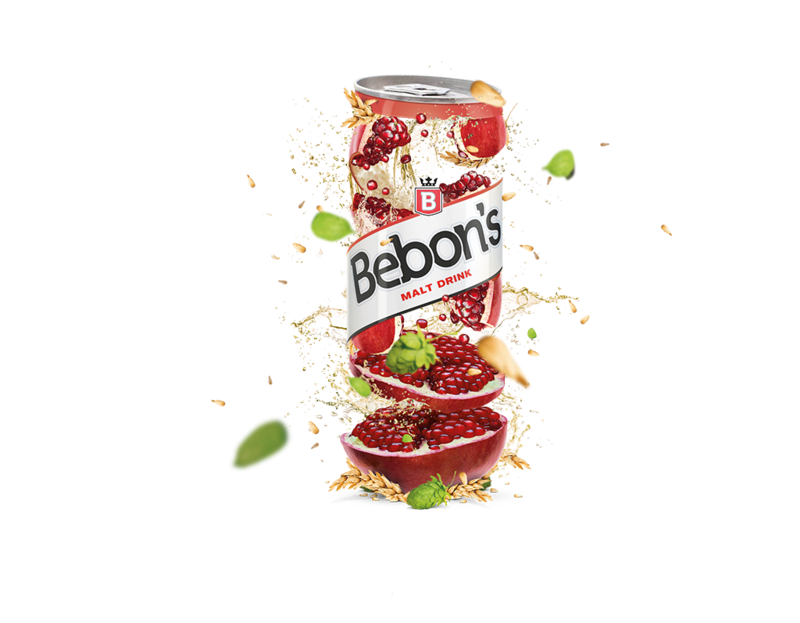 We created the new soft drink brand Bebon’s for Bavaria in Africa and Middle East to offer a healthier alternative for energy drinks. We conducted local consumer research to understand the drivers of our target audiences, co-created the positioning and created the name for this social drink in different natural tastes. It all came together in the energetic product design.